So I get a reverb before and after delays. 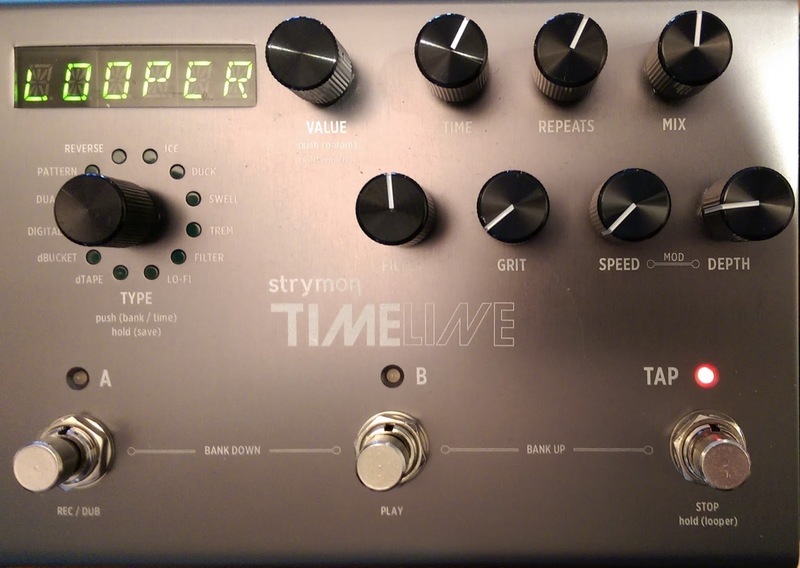 Looper in front of delay/reverb is what I generally do, so I get a clean loop (no detectable change when it ends/starts.) Sometimes move it to the end and use a light delay/reverb and can still get a clean loop. That way is good because then I can change the effects on the live guitar while the loop still plays the effects I recorded for the loop. Reverb is the prime destroyer of a clean loop. I can get away with a little Delay on a loop. Maybe a little reverb, but not much.And I like to capture the distortion and modulation BEFORE the looper. Those effects don't mess with the "clean-ness" of the loop. So I capture those effects cleanly on the first loop. Then I can change the distortion and modulation for the next layer that I want to put on top of the first. Etc.